Do you live for rocket launches? Do you want to build the future? Brown Space Engineering, a group of Brown University undergraduates who are building a small satellite, have released applications for its outreach program, the Brown Space Explorers. 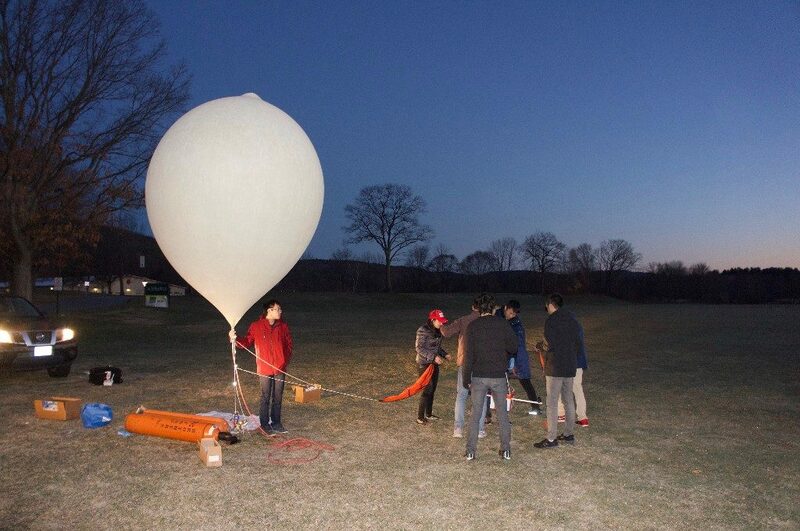 As a part of BSE, students will be performing a mock-balloon launch, learning how to work with an Arduino, and many more engaging activities. 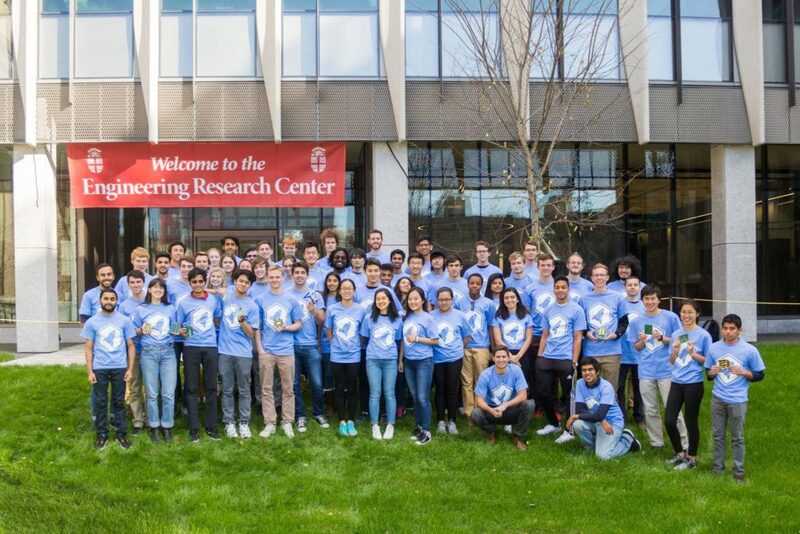 We will be hosting students at Brown’s new engineering facilities for six Saturdays for about three hours over the course of March, April, and May. We are looking for high school students with a love for space travel, astronomy, programming, or technology. No previous experience required, admittance is purely based on interest. The program goes on Saturdays from noon to 3:50PM every weekend from March 10-May 5 with the weekends of March 24th and 31st and April 28th skipped due to University policy (6 Saturdays total). Will be held at Brown’s Barus and Holley building, transportation not provided and no payment necessary. Email zuhal_saljooki@brown.edu with any and all questions. Application due February 28th (Flexible). In previous years, the Brown Space Engineering outreach team was treated as a subgroup and therefore had its own separate members and separate agenda. This year, we are launching an entirely new and immersive outreach program where all members of BSE will be working one-on-one with the students. We are hoping for an interactive environment where students connect over a similar passion for advancement and innovation. Each subgroup of BSE will be leading a different day with an activity they designed to give students a better taste of what it takes to explore the universe. Each day will start in Brown’s Barus and Holley room 168 for the initial lecture. The subgroup who will be leading that day combined with members of the outreach team start the day with an interesting take on an astronomy subject. This will be followed by the subgroup discussing their role in BSE, tying into the astronomy lesson from earlier. The greater part of the day will be the lab portion in which each subgroup has prepared a hands-on activity that is relevant to their contribution to the team. Food will be provided. 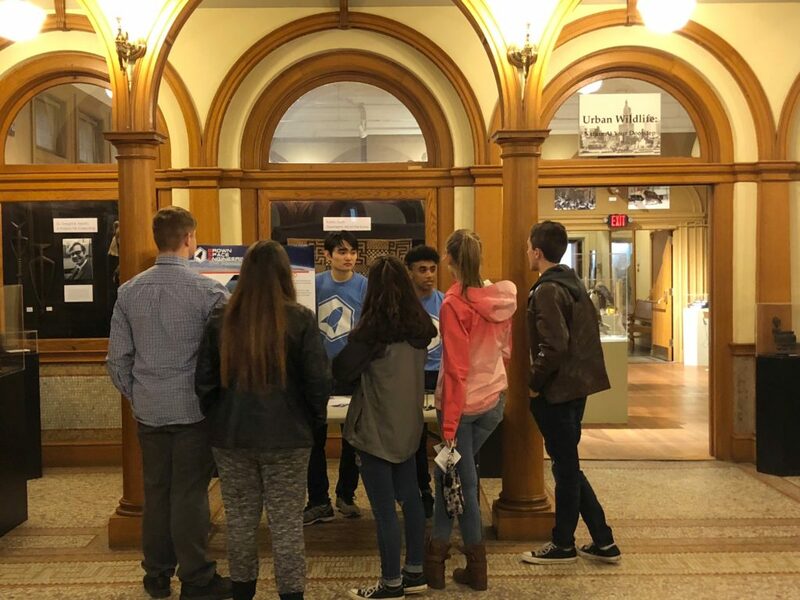 Brown Space Engineering wanted to show the high-schoolers of Providence what it was exactly that drew them into STEM (science, technology, engineering, and math).